2 YRS Dongguan Pengcheng Separator Co., Ltd.
5) Please do not use it near the heat source and open flame. 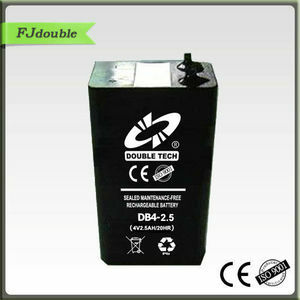 Batteries Laye r Load Lead acid batteries 3-5 layers high with cardboard between each layer, and stretch wrap. 2. we will submit your case to our after sales department, and solve it in 24 hours . Lead Container &hellip;&hellip;. Fiber glass Cover &hellip;&hellip;. ABS Electrolyte &hellip;&hellip;. 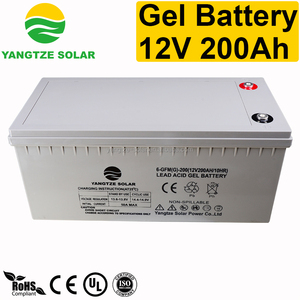 Our company specialized in manufacturing 2V,6V and 12V series maintenance free lead acid battery , gel battery, deep cycle battery, solar battery,front access gel battery, OPzS and OPzV battery etc. 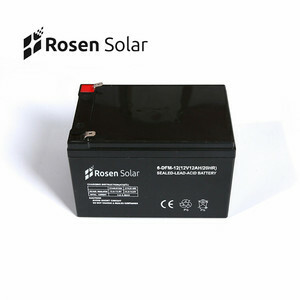 Kweight Battery have passed CE & UL approval and have been widely applied for Telecommunication system,Solar system, UPS, Emergency lights etc. 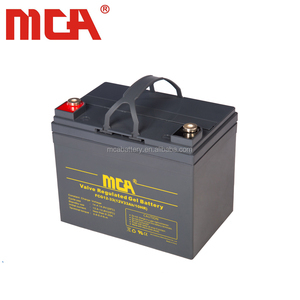 Our Factory Our Advantage 1.We have over ten year experience of doing lead acid battery; 2 . 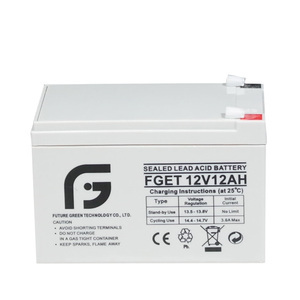 Alibaba.com offers 25,830 vrla battery products. About 66% of these are storage batteries, 23% are rechargeable batteries, and 1% are auto batteries. 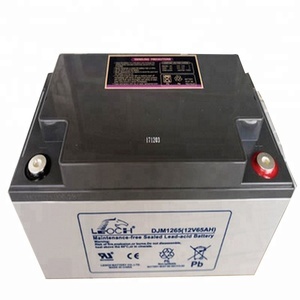 A wide variety of vrla battery options are available to you, such as free samples, paid samples. 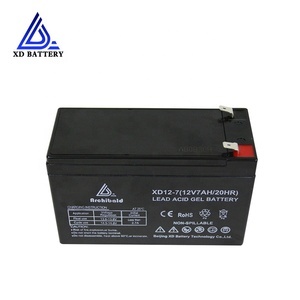 There are 25,830 vrla battery suppliers, mainly located in Asia. The top supplying country is China (Mainland), which supply 100% of vrla battery respectively. 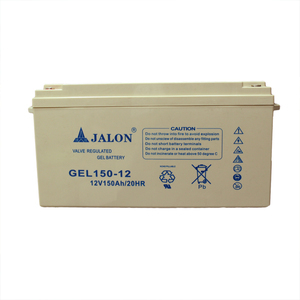 Vrla battery products are most popular in Mid East, Central America, and North America. You can ensure product safety by selecting from certified suppliers, including 10,976 with ISO9001, 7,278 with ISO14001, and 5,165 with OHSAS18001 certification.